Talent is God given. Be humble. Fame is man-given. Be grateful. Conceit is self-given. Be careful. In my 36 years of existence in this world, I've encountered enough number of people with differerent attitudes and values. 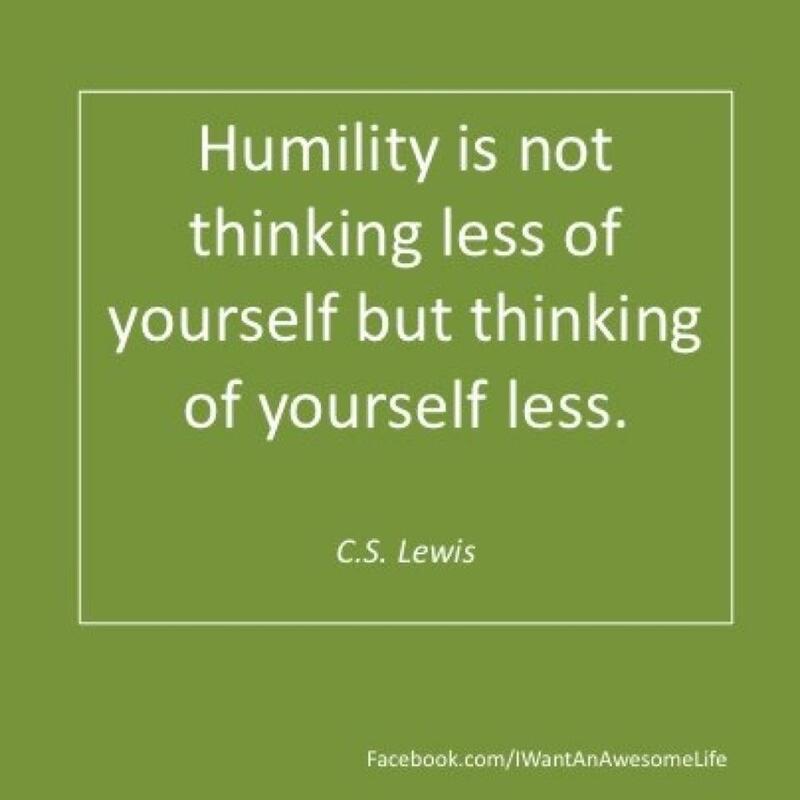 I've learned that humility is a virtue as important as love and respect for others. It is one of the traits found in great leaders and persons with strong character. Let us remain humble at all times. No matter how rich, educated, and famous we are; we should always keep our feet on the ground.